S.F.R SPECIALISES IN ANTIQUE AND MODERN FURNITURE RESTORATION, WITH SPECIAL EMPHASIS ON FRENCH POLISHING..
What is the approach used by S.F.R. to restore furniture? 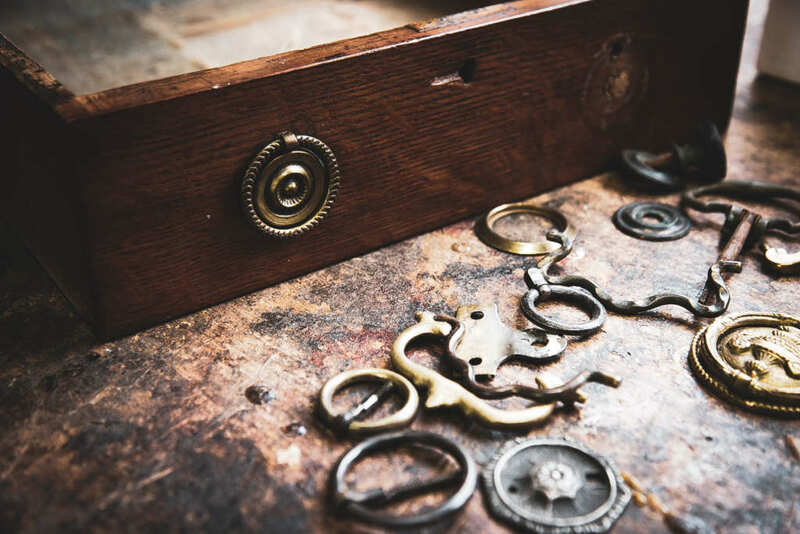 With more involved furniture restoration projects, our specialist team of furniture restorers have a set analytical procedure, in which each piece of furniture is documented to evaluate the best options for repair. What furniture restoration and repair services do we offer? 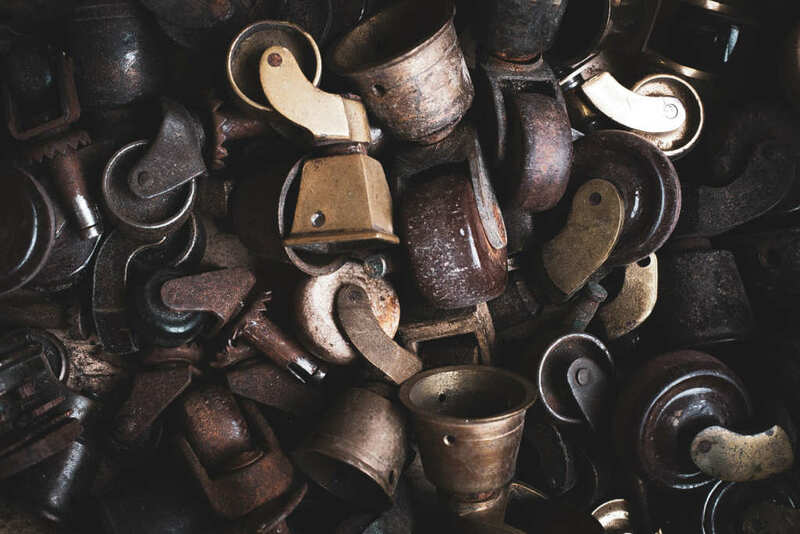 Our expertise is very much associated with period furniture this however, does provide a strong foundation for the restoration of many items of fine furniture and objets d’art. We try to maintain a conservation ethos in all aspects of our work. Do you offer french polishing services? 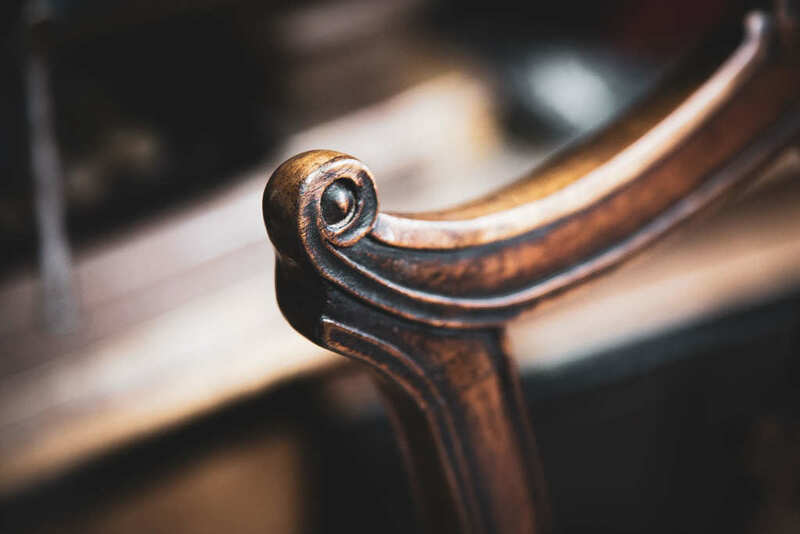 In addition to woodwork repairs, Stevens Furniture Restoration London also specialises in traditional French Polishing, using much the same process and materials used 200 years ago. We can offer this service either onsite or take the object away depending on circumstances. Stevens Furniture Restoration London provides a complete service of re-upholstery on both modern and antique furniture, including leather furniture restoration as well as fabric. 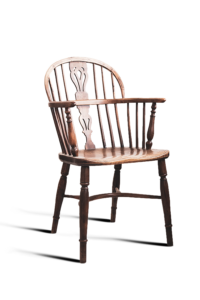 All chair repairs undertaken on period chairs. constructing new joints, legs, components , and patch work. Re-leathering of desk and table tops. Offering a 100% eradication using non chemical treatment. Repair of continental/export lacquered surfaces.